Vodka There are 32 products. 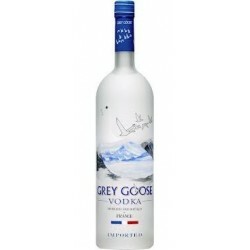 GREY GOOSE vodka and flavored vodkas are made using superior ingredients, a unique production process and traditions of the Cognac region of France. 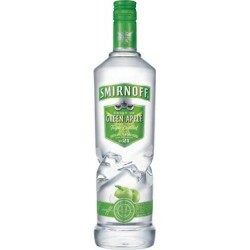 Smirnoff Green Apple vodka possesses an intriguing taste. Both sweet and sour, its flavor lights up your taste buds. 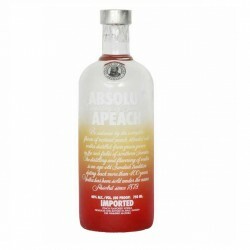 Made using all natural peach flavours and the purish swedish vodka, Absolut have created and marvellous drink. 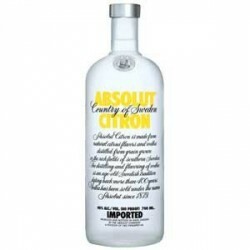 Using lemon and just a hint of lime, Absolut have found the perfect balance of richess from the grain and water. 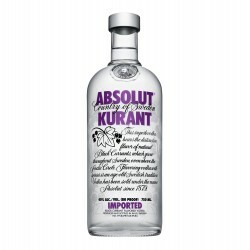 ABSOLUT KURANT is made from black currant, a distant cousin to the grape. It is a fragrant, dark berry that grows on shrubs of up to six feet in height. 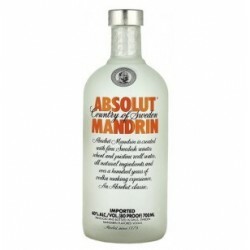 Flavoured with orange and mandarin extracts and packaged in a classy frosted bottle. 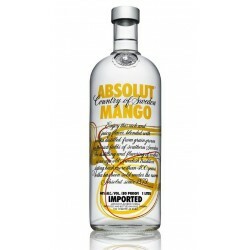 Absolut Mango is exactly what I expected. 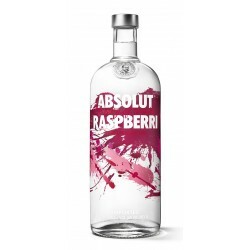 It's smooth, full of fruit and a great cocktail base - a typical Absolut infused vodka. 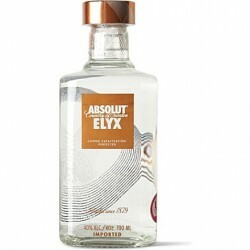 In true Swedish style, this Vodka has been designed to please all the senses. 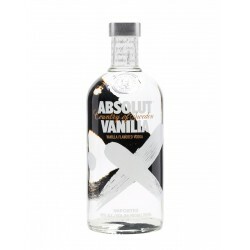 With just a dash of vanilla to smooth out the palate and add complexity.